Memorial Day Weekend is sort of the kickoff to summer – even if the weather doesn’t always cooperate. But one thing’s for sure—there will be plenty of hot music, from the return of the Bryan Nichols Quintet at the Artists Quarter to shows from Joe Krown and Patty Peterson at the Dakota, a new installment of Off the Cuff at the Aster Café, and more coming midweek with Maud Hixson’s much anticipated CD release at the Dakota and the monthly edition of Pete Whitman’s X-Tet at the AQ. And there’s a lot more. 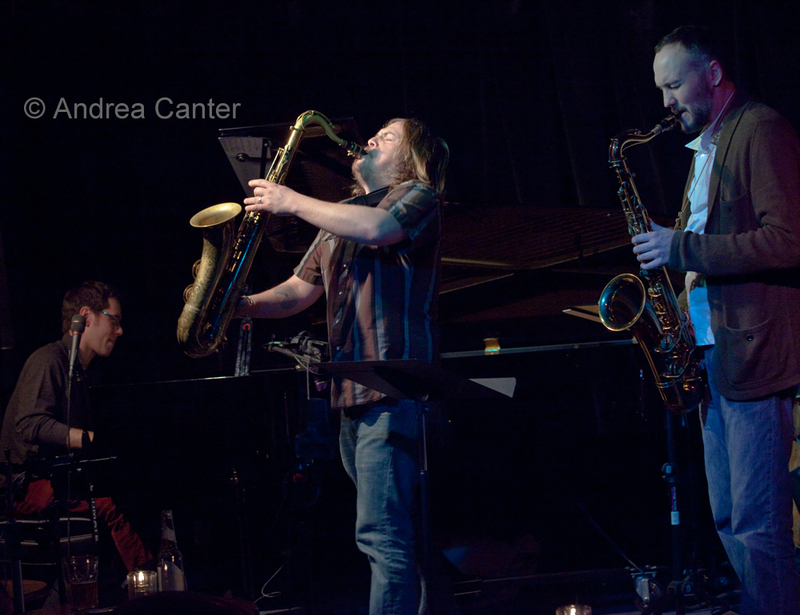 the two sax frontline of Mike Lewis and Brandon Wozniak, the quintet features two of the most inventive horn players in the region, with Brandon typically on tenor and Mike switching between tenor and soprano. But the horns are only part of the story, as the rhythm section boasts more innovators in bassist James Buckley and drummer JT Bates… and of course Bryan Nichols himself. Over at the Icehouse, the early dinner show presents two generations of magic when ace pianist Phil Aaron and young bass sensation Brian Courage get together. It’s a relaxing way to start the evening, and early enough to make it a double-header by heading to the Dakota, Artists Quarter or elsewhere for a nightcap. Saturday, May 25. It’s always a holiday when Patty Peterson and Friends show up at the Dakota. One of Minnesota’s favorite singers and radio personalities, Patty comes to the stage tonight with some of her favorite “Friends,” with guitarist Billy Franze, keyboardist Tommy Barbarella, drummer Bobby Vandell, saxophonist Steve Cole, and brothers Paul (bass) and Ricky (B-3). Expect some samples of Patty’s latest recording, The Very Thought of You. Sunday, May 26. A few months ago, young bassist Andrew Foreman launched a new series of eclectic improvised music at the Aster Café, dubbed Off the Cuff. This will be the fourth installment, and features two quartets, each featuring two drummer. Set one includes Pete Hennig and Davu Seru, with guitarist Karl Koopman; set two includes Peter Leggett and Graham O’Brien on drums, with saxophonist Max Corcoran; Foreman handles the bass in both sets. The Aster is a pleasant St. Anthony Main venue with some good eats to supplement the music. And with Off the Cuff, the music is always a surprise. Tuesday, May 28. 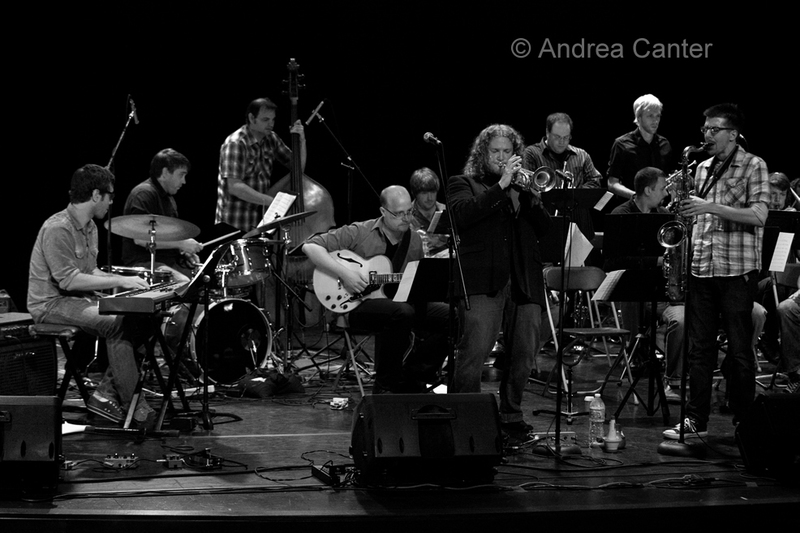 If it is Tuesday, it must be Big Band night at Jazz Central, and this week’s gig is the Adam Meckler Orchestra. 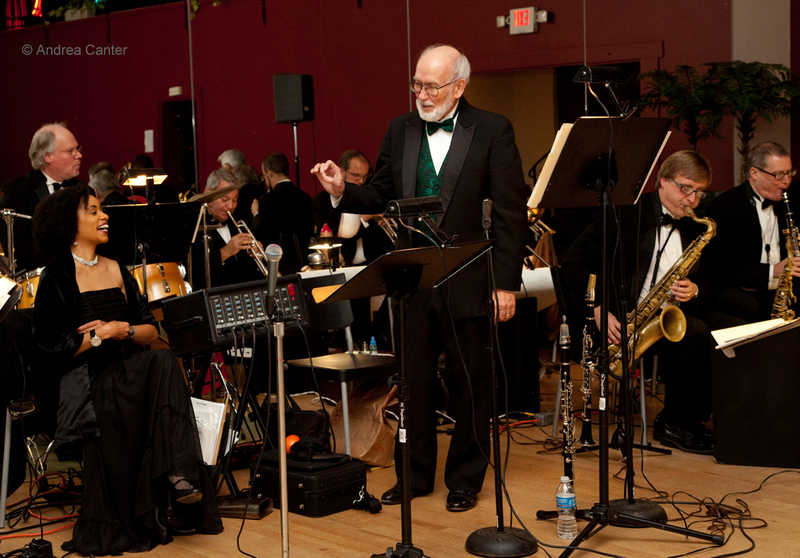 With some of the best of a new generation of jazz performer, the orchestra generally covers original music written especially for this band. Enjoy big band up close, but not quite in your face and surprisingly not overpowering your ears despite the close quarters of the studio. Tuesday Night Band-- On Tuesday night! And for 15 years, Tuesday meant the Tuesday Night Band and B-3 Organ Night at the Artists Quarter. Although they disbanded more than a year ago, TNB reunites once in a while, and rarely on a Tuesday night! Downtown Bill Brown, Billy Franze and Kenny Horst can still bring it to the stage, set fire to it, and fan the flames of organcentric bop. 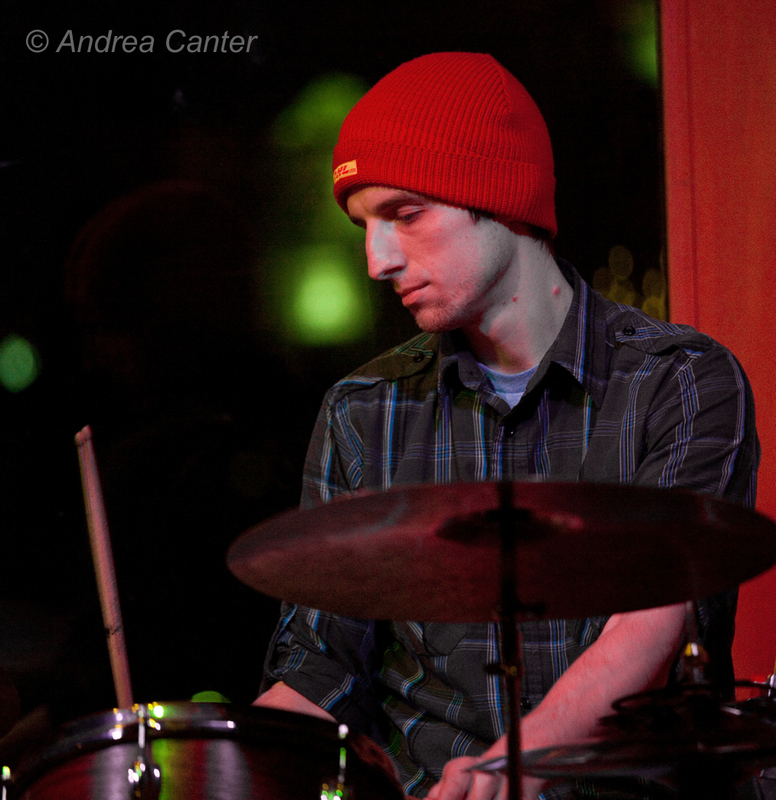 These three veterans follow young upstarts—the Cory Wong Quartet, which plays for no cover every Tuesday at 7 pm. Wednesday, May 29. 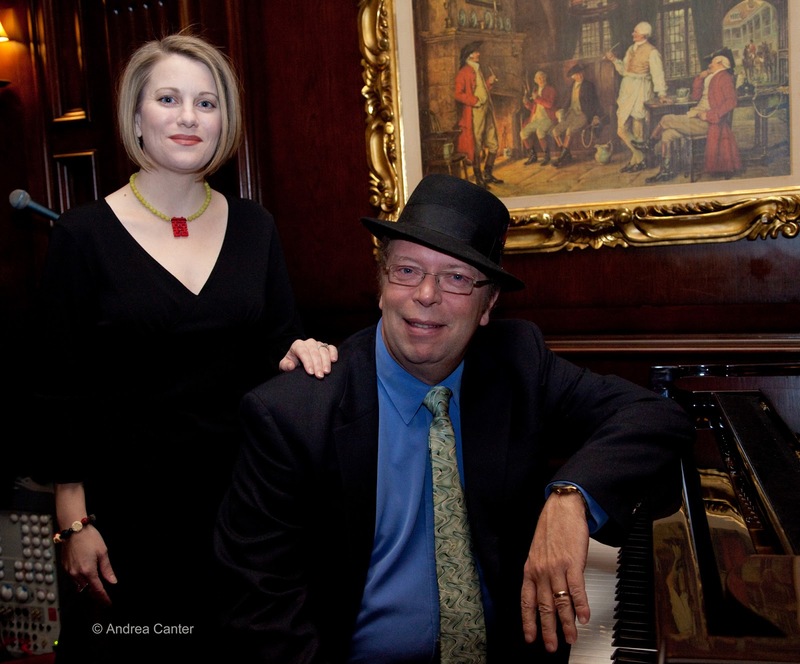 Maud Hixson started out just over a decade ago, singing at area clubs and then with the Wolverines and Arne Fogel. 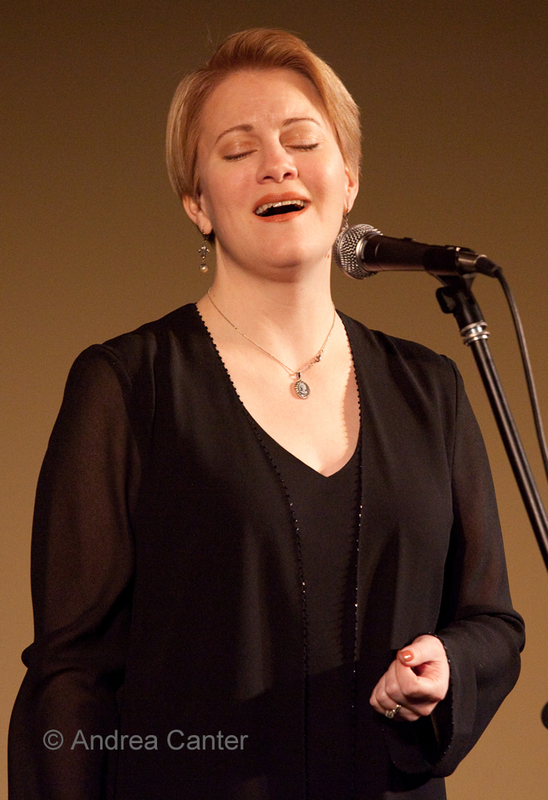 Along came a grant from the Minnesota Arts Board to attend the Yale Cabaret Conference, and her musical direction expanded as she discovered the songs of Michael Leonard. 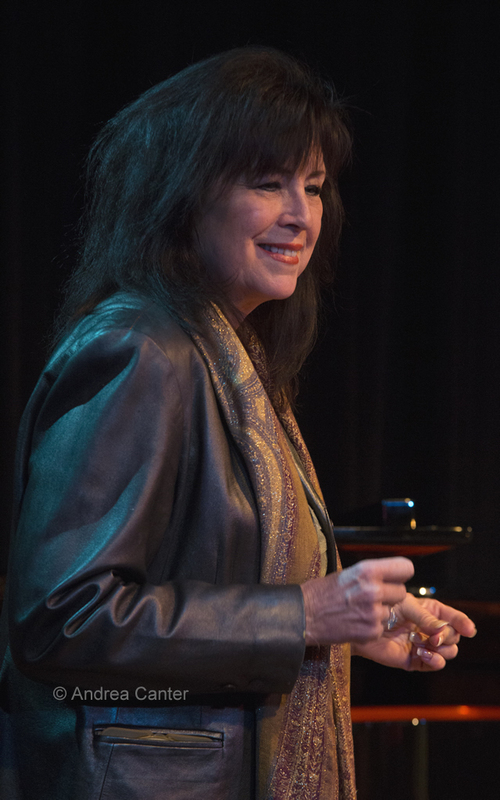 A few trips back to New York put her in the company of pianist/arranger Tex Arnold, bassist Steve Laspina, and cornetist Warren Vache, and on the stage singing mostly obscure songs by Leonard. 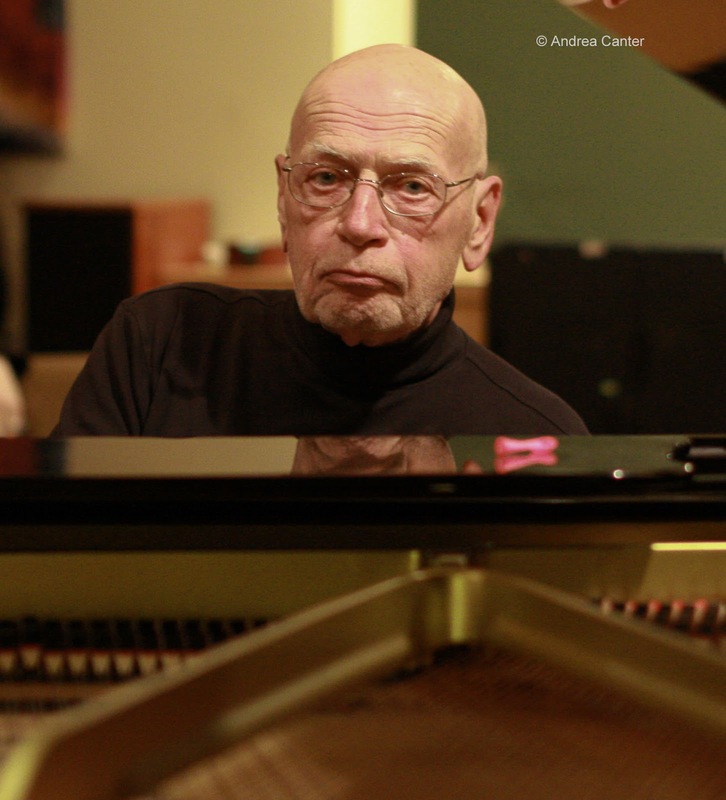 The plan to record an all-Leonard tribute became a reality with a successful Kickstarter campaign, and now Maud will hold her Minnesota release celebration tonight at the Dakota with her local team headed by husband Rick Carlson with Gordy Johnson and Phil Hey. It’s the first all –Leonard recording and the first time some of these tunes have appeared on any recording. Best of all – Don’t Let a Good Thing Get Away is one wholly satisfying recording. Hear it live tonight. Phil Mattson has become a household name in local vocal music, leading his Phil Mattson Singers and providing piano accompaniment for a long list of area vocalists--which only makes sense given his extensive background as vocal coach, choir director, choral music arranger, and director of a number of national vocal events. But his piano chops are seldom on display in a leading role. 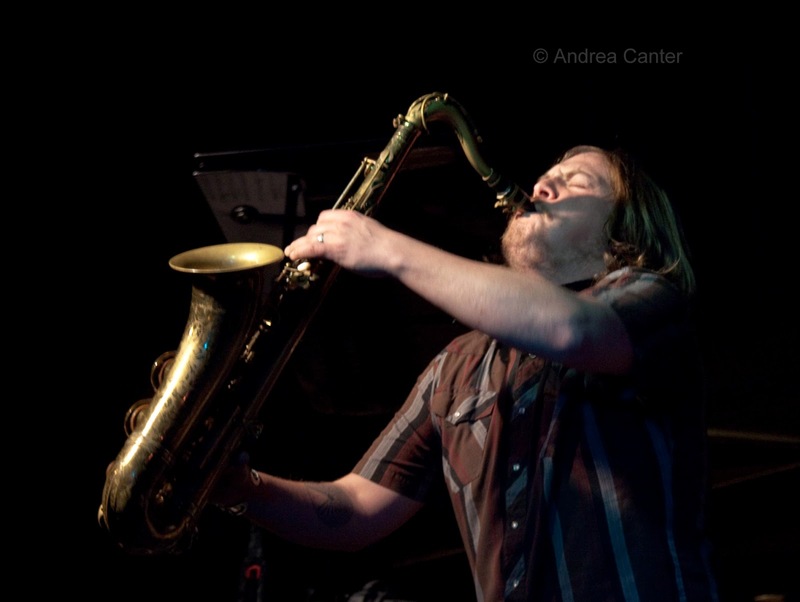 Tonight at the Artists Quarter, he shows his stuff with quartet of heavy hitters--saxophonist Dale Mendenhall, bassist Tom Lewis, and drummer Nathan Norman. Thursday, May 30. Where are all the jazz musicians tonight? 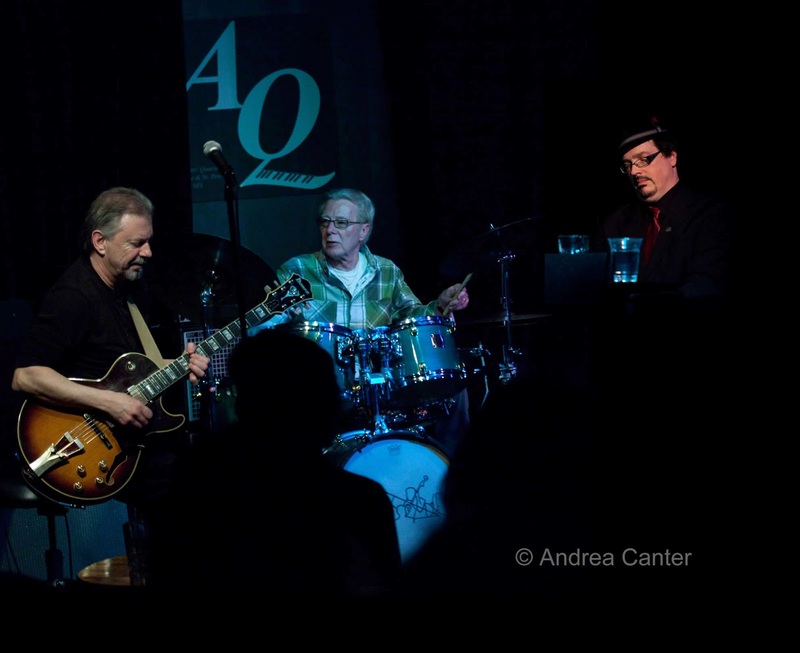 Ten of the best are at the Artists Quarter for the nearly monthly reunion of the Pete Whitman X-Tet. And it is one of the true steals in local entertainment -- $8 for ten artists of the highest caliber? That’s less than one dollar per musician! Don’t put this off til next month!